The gunbattle occurred when the troops noticed a group of terrorists along the Line of Control trying to sneak into the Valley during night hours in the Machil sector last night. Srinagar: At least four heavily-armed terrorists were killed in an encounter in Jammu and Kashmir's Kupwara district on Wednesday night as the Army foiled the third major infiltration bid in less than a fortnight along the Line of Control (LoC) in north Kashmir, a senior official said. The gunbattle occurred when the troops noticed a group of terrorists along the Line of Control trying to sneak into the Valley during night hours in the Machil sector late on Wednesady night, the official said. The troops fired at the heavily-armed terrorists who tried to escape taking advantage of the thick forest cover. 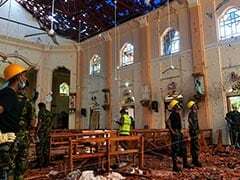 Three heavily-armed terorists were killed in the operation, the official said adding that their bodies along with a large haul of arms and ammunition was recovered from the scene of the encounter. Search and combing operations continued late till Wednesday. This is the third infiltration attempt that has been foiled by the Army in north Kashmir over the past fortnight. 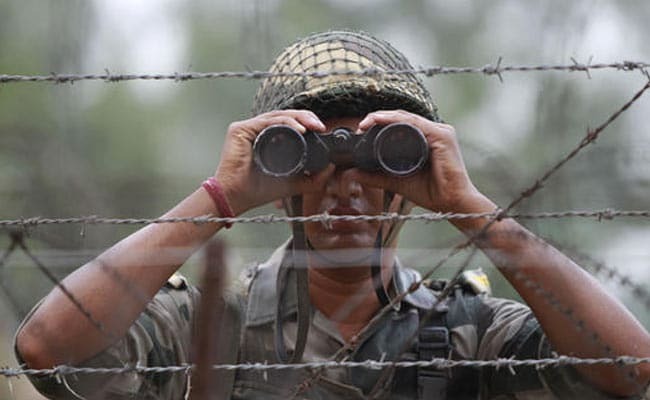 On May 26, the Army had killed two Pakistani Border Action Team (BAT) members who tried to infiltrate into the Uri sector to carry out an attack on Indian soldiers. Six more terrorists were killed in the same sector next day when they attempted to sneak in from across the LoC.